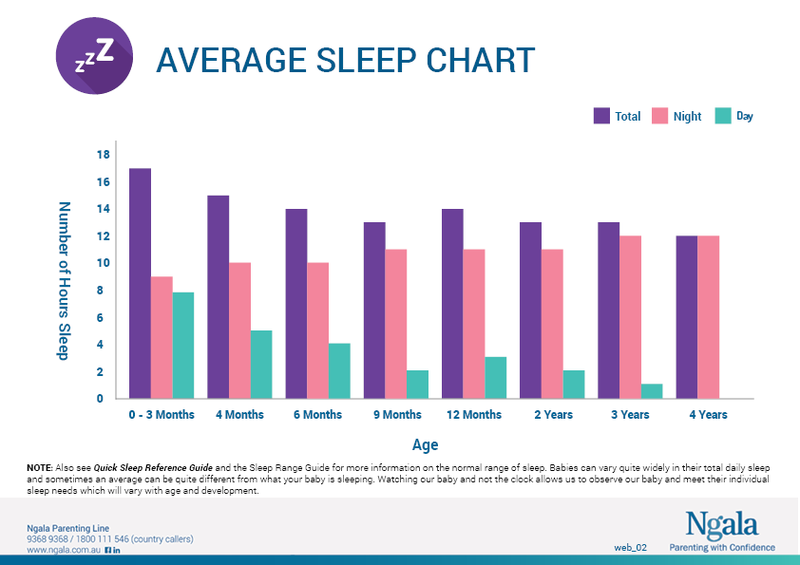 The safest place for a baby to sleep is in the same room as an adult caregiver on their own sleep surface (like a bassinet, cot or a sleep pepi pod) for the first six to 12 months. This helps with night-time bonding and allows you to respond quickly to your baby. 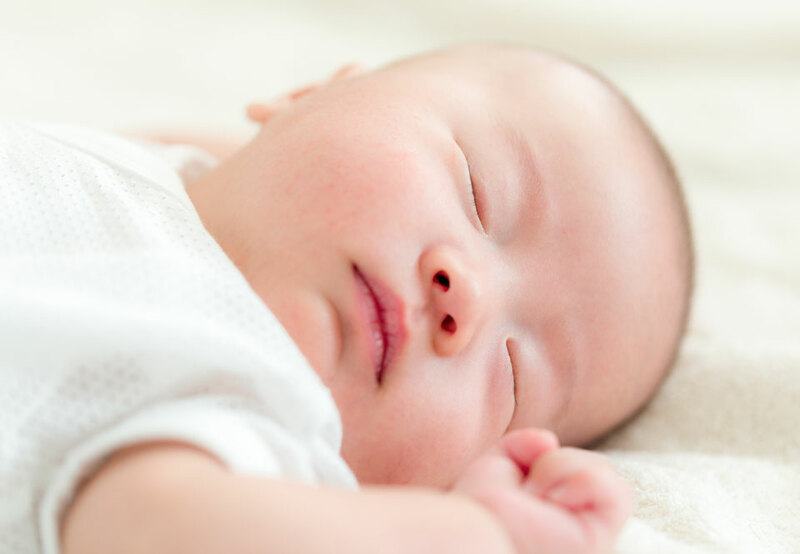 Research has shown that sharing a sleep surface can increase the risk of Sudden Infant Death Syndrome (SIDS). A shared sleep surface can be either a bed, lounge chair, bean bag or on a parent’s chest. Ngala follows the Red Nose recommendations. 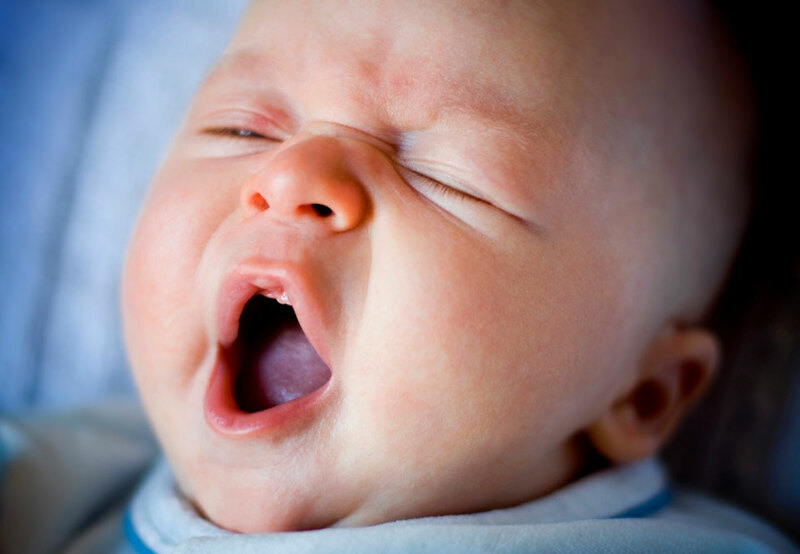 Babies who find it difficult to keep their bodies still for sleep may need more holding than others. Some babies may need a firm embrace or wrapping to reduce arm and leg movements and back arching. In general, it has been found that wrapped babies wake less and sleep longer. The benefits of wrapping are particularly obvious for pre-term babies. Wrapping is not recommended when the baby begins to turn or roll. The Raising Children Network has tips for dressing your baby for bed and a video on wrapping a newborn.